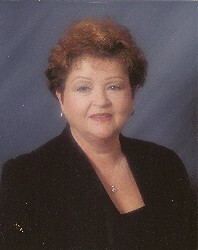 Mickie Dill has been licensed for over 30 years. She has been Realtor of the Year and President of the Southern Oklahoma Board of Realtors in 2008 & 2012. She can help you with all your real estate needs!